A beautiful and the only female knight of malta with golden hair. She is often called an angel. 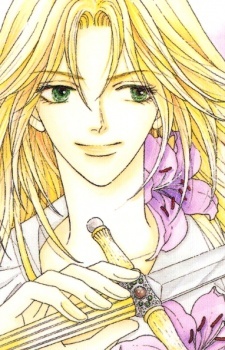 Her father was killed by Dragut and seeks her revenge against him.